We are back! 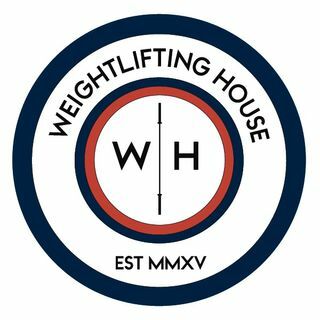 On this week's episode Glenn and I discuss what it is to live 'the life of a Samurai' with regards to weightlifting, and some of the choices we have made to focus only on weightlifting and the pursuit of strength. We also get into a hilarious chat about the new wave of truly awful Instagram coaching that seems to have recently blossomed. We also manage to tuck into a few questions that we have been sent in a rapid fire manor. But first, we discuss Glenn's ... See More latest venture! Finally after years of coaching only the USA's most elite athletes, Glenn is now offering his programming to us mere mortals on Train Heroic. The next phase of programming starts next Monday! So hurry and sign up to Pendlay WOD!